When planning a wedding, you’re constantly bombarded with hundreds of little details that you probably wouldn’t have ever thought about. Trust us, that’s completely normal. 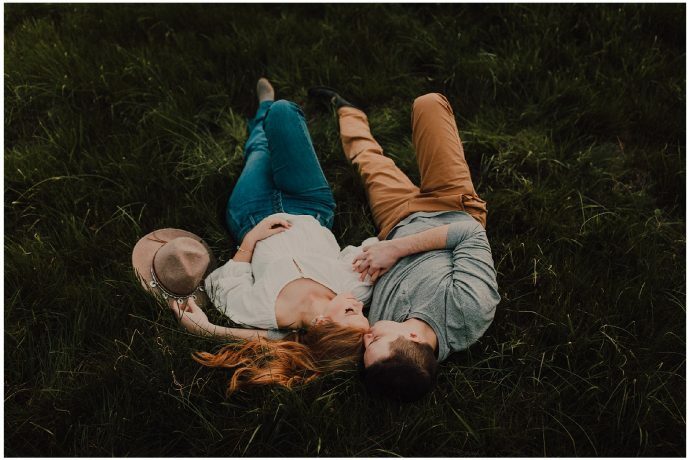 If you’ve read enough of our blog posts, you might have guessed that we are extremely passionate about empowering couples to think beyond the typical scope of wedding planning and think about the intention behind what goes into their wedding. Because of that, we wanted to give you a list of a few ideas to bring YOUR personalities into your wedding day! INCORPORATE HEIRLOOMS AND OTHER SENTIMENTAL PIECES! One great way to bring your personality and life into your wedding day is to incorporate heirlooms and any other sentimental pieces you have! For instance, Sam’s father had left her a note that read “I love you more than you could ever imagine. 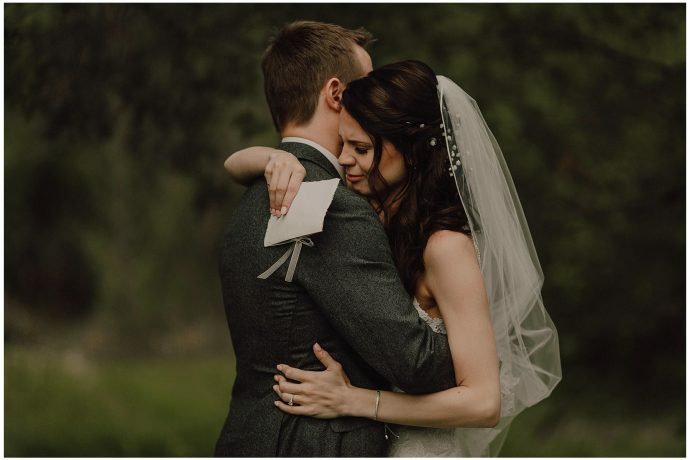 I will always make sure you are taken care of.” They actually ended up printing the note in his handwriting onto the ribbon for her bouquet! It was such a beautiful way to honor her father and it was incredible to be there to capture the genuine moments that were created from it! Another one of our bride’s opted to wear her grandmothers fur coat that had her grandmother’s name embroidered on the inside of it! It was also her “something borrowed” and worked perfectly for the extremely cold wedding day they had! USE MEMORIES FROM YOUR DATING TIMES! If you’re like most couples, you’ll always have a great time reminiscing on your dating times! This was when all the magic was just starting and when you truly first started creating memories. 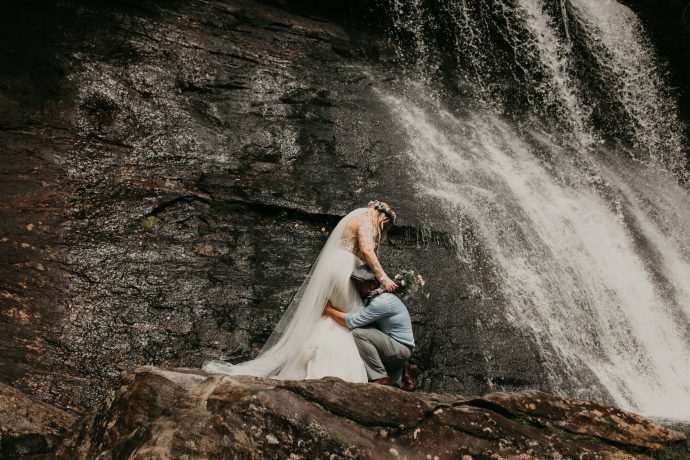 Why not throw some of those memories into the wedding day? Janine and Ian are recessing along with a band that they first saw while visiting Ian’s family a few years prior! 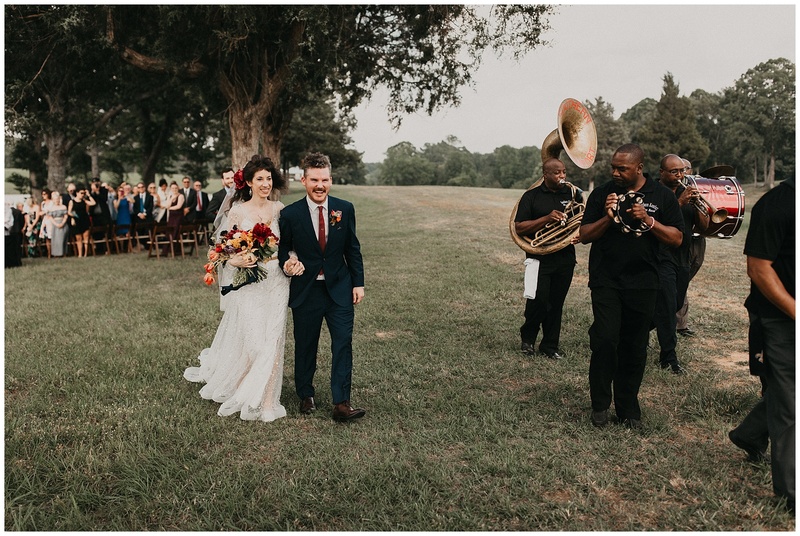 They were actually on their first date when they saw the band so it was only fitting to have the band play at their wedding seeing as how they were married in Ian’s hometown as well! Stephanie and EJ opted to have a helicopter recessional. EJ had actually taken Stephanie up in a helicopter when he proposed (where she looked down to see “will you marry me?” carved in his farm field). Obviously, we’re not saying to hire a helicopter, but you get the idea! Sam and Madeline had met while both teaching in Taiwan and instantly hit it off. During that time, they mostly ventured around Taiwan on a vespa (moped as we call it as well!). 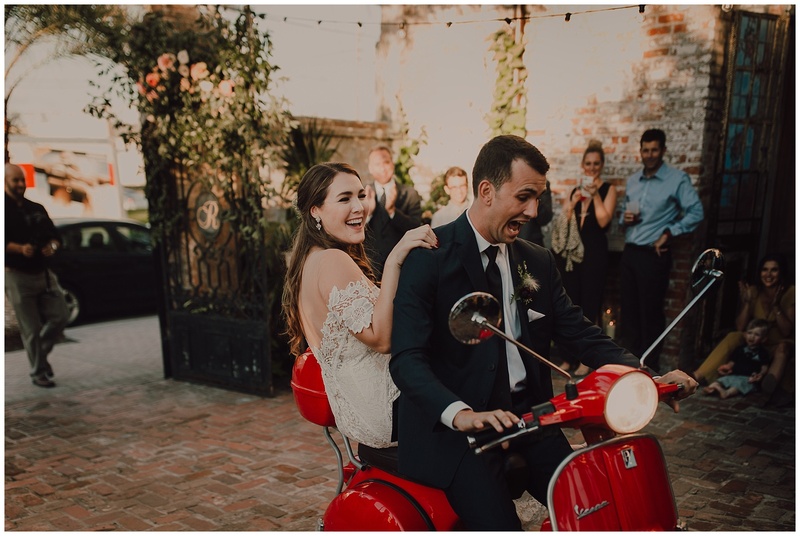 When they stumbled across a vespa that a neighbor of the wedding venue had, it instantly became the way they would arrive at their reception! BRING YOUR HOBBIES AND CAREERS INTO THE MIX! Another fun way to bring some personality to your wedding day is to incorporate careers into the wedding! Now, if you work at a paper company in Scranton, PA, then this may not be the choice for you. But fear not, everyone has something they love and hobbies/favorite activities are no exception to this tip! Ross and Helen opted to have meade as part of their ceremony. 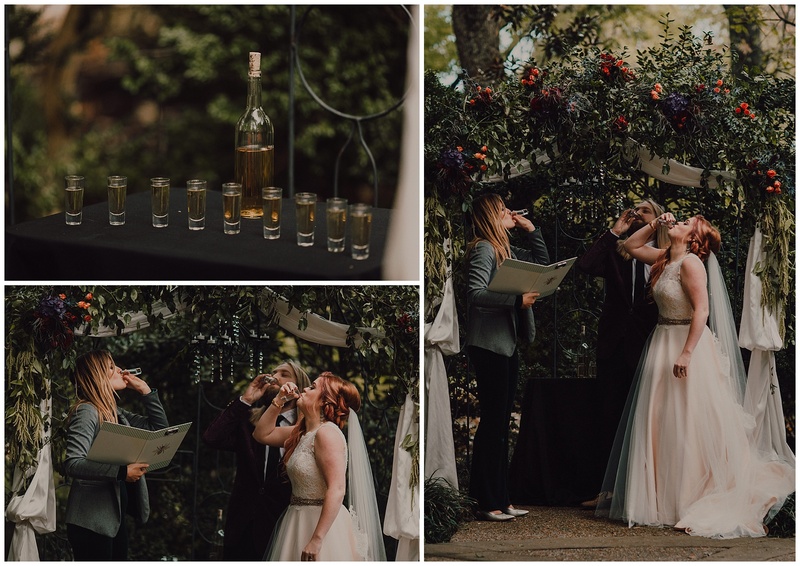 They’re both bee keepers and actually own a local Meadery here in Nashville, TN! 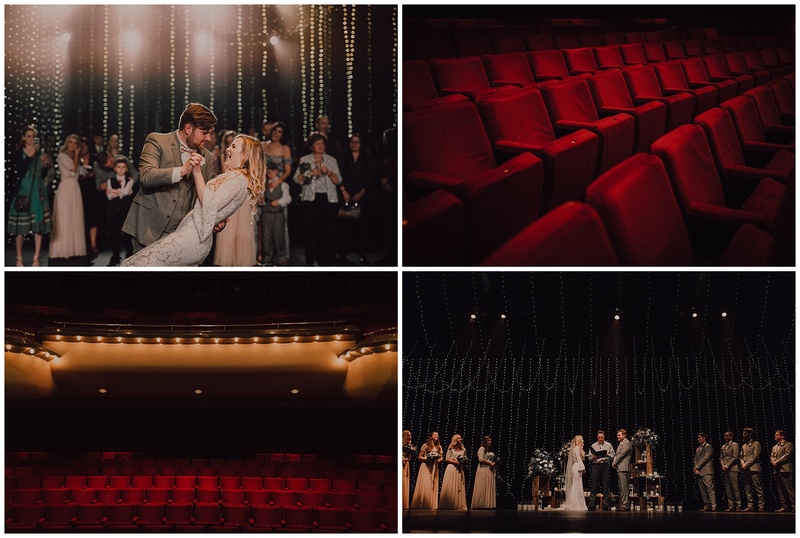 Above are some photos from Skylar and Kyle’s theater wedding! Kyle and Skylar both work in theater and lighting design, so it only made sense to have their wedding in the theater Skylar works at and have a send off to the music from The Greatest Showman! If you’re like us, you probably love your dogs more than words can describe. If you have children, that feeling is probably very much the same (almost 😉 – Kidding. Sort of. ) A really great way to bring your personality and life into your wedding day is to simply include your little ones! 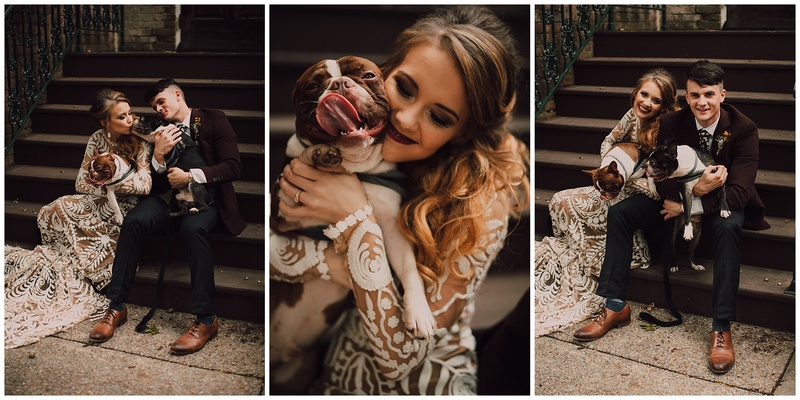 For example, Jacey and Dylan opted to have both of their pups for a portion of their wedding portraits and if the photos don’t show it enough, they were extremely glad they did! 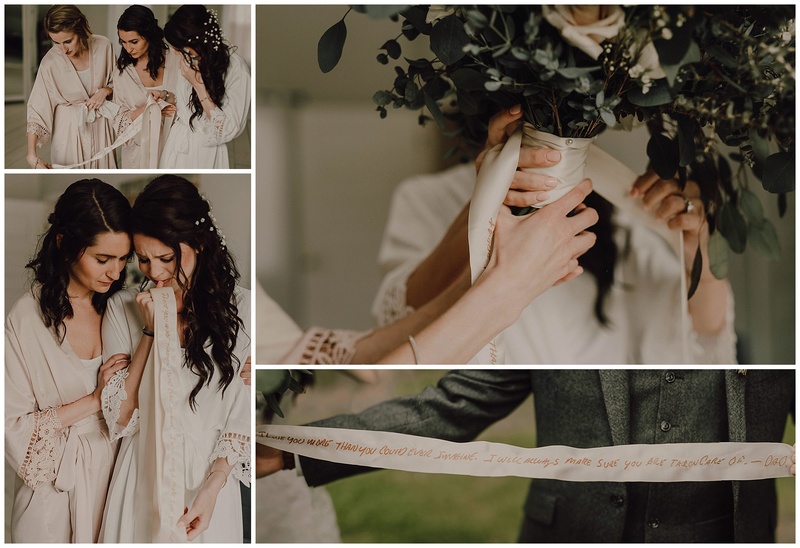 Jasna and Luke had both of Luke’s daughters as part of the wedding and it made for some incredible moments we were able to capture for them! Both of his daughters were actually in the bridal party as well and took part in all of the events of the day (including their first dances! ).